Born this Way REALLY needs a lot of people to tune in LIVE and not record each Born This Way episode. For those of you who don't have cable and still want to watch it live, with friends, Natalia and Rene Abdalah have offered to let everyone go to their house to watch this entire season 3 of Born This Way! Join us every Tuesday at 8pm! 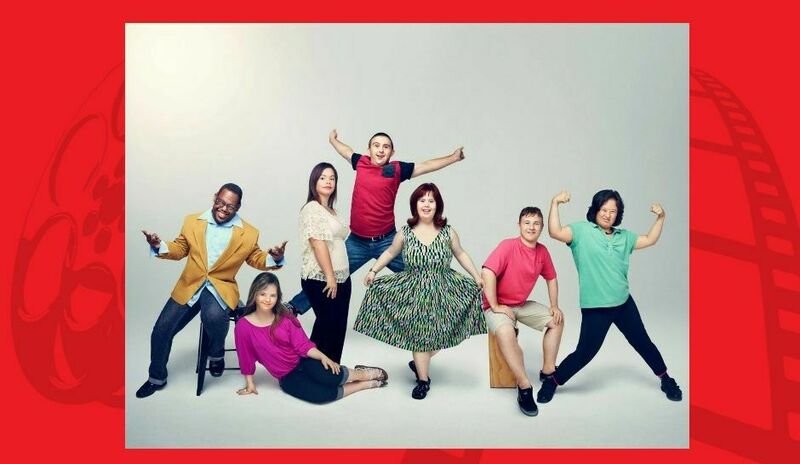 “Born This Way” will air Tuesdays at 10 p.m. ET on A&E. ​The next show is May 30. ​Hopefully we can get together around 8 so we can talk and catch up and then watch the show together - talking about the show during commercials. Or RSVP on the facebook event by clicking here.